Plusgrade powers over 70 leading travel partners across six continents. the Plusgrade network is global and growing. Enjoy greater comfort on board. Relax with our “Moodlighting” lighting system with color and light intensity to adapt the ambience to every stage of the flight. Treat yourself to our menu consisting of dishes designed by our executive chefs, taste wines and sparkling wines that are served on board, selected from Argentine wineries. Liquors and spirits are also offered, in addition to coffee, tea and juice according to the flight schedule. Name your price and upgrade to Clase Premier for less! Bid and you could enjoy an upgrade. Available on flights within North America and select international destinations. Find out if your flight is eligible for an upgrade today. Fly like you have always dreamed. Live the experience of flying in the Business Class of Avianca Brasil! 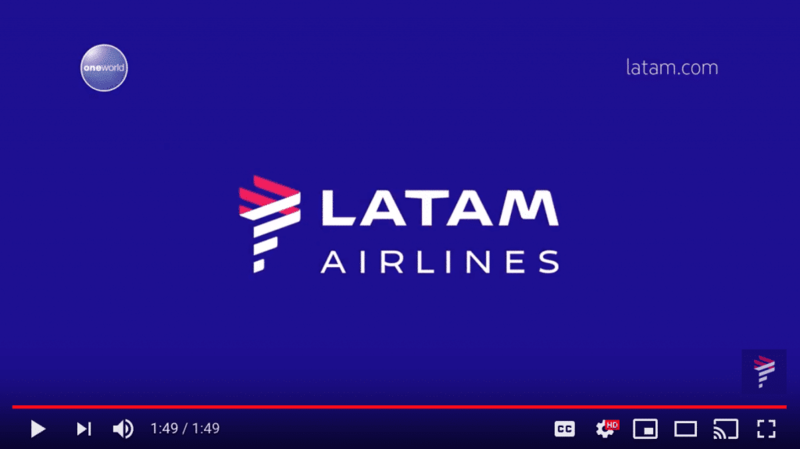 With the Dream UP Avianca program, you can make an offer and compete for a place in the executive. Get priority boarding, exclusive in-flight service, more comfort and privacy in your international travel. Make us a bid to upgrade to Business Class and enjoy a premium travel experience with us. 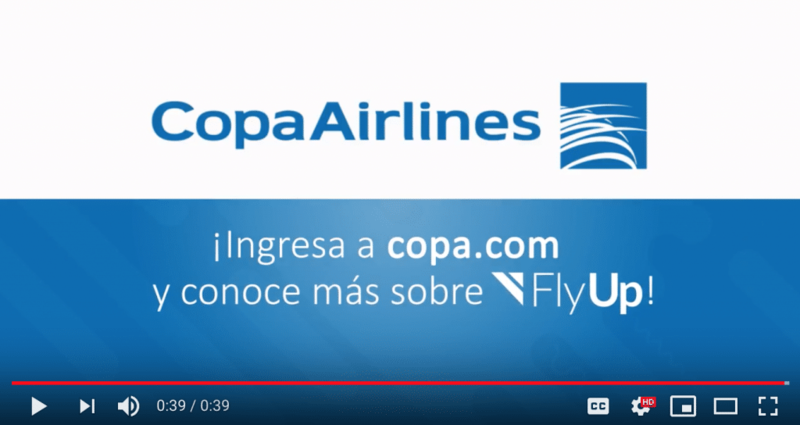 If you have a ticket in Economy Class then you can apply for an upgrade to Business Class with FlyUp on any eligible segment of your next trip with Copa Airlines. “Plusgrade is a great team! We are very happy to work with them, and more than partners, it feels like they’re part of the Copa family. Our experience working with Plusgrade has been great; they are a highly effective and efficient team, very committed to our shared objectives and we don’t expect less than a high quality in their work. 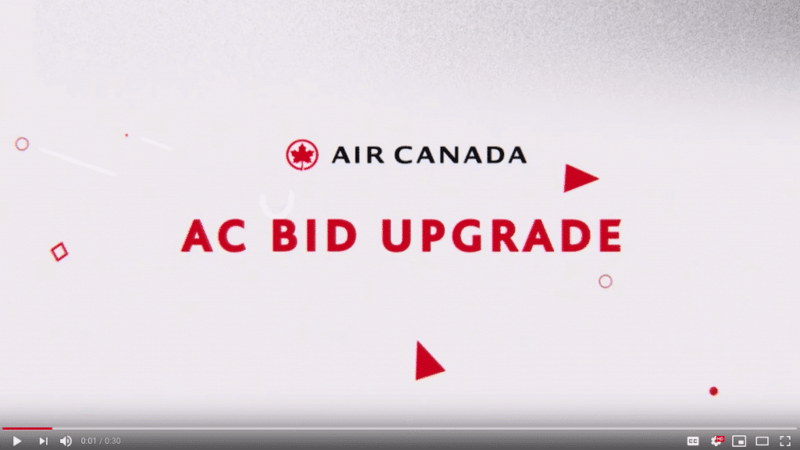 Now upgrading to First Class can be yours with just a few taps of the keyboard and clicks of your mouse with Bid Up. Every time you fly with us, you’ll have the opportunity to be chosen for a Cabin Upgrade. If you receive an invitation, you’ll be able to make an offer with what you’re willing to pay to enjoy the benefits of traveling in a superior cabin:Priority Check-in, VIP lounge access, Priority boarding. increase revenue and improve customer satisfaction. Honoured with the prestigious Deloitte Technology Leadership award as global leader in its sector. Also, consistently honoured as one of North America’s fastest growing technology companies in the annual Deloitte Technology Fast 50™ and Fast 500™ awards. Plusgrade has been recognized in 2016, 2017 and 2018. Join our team and become the next important contributor to powering Plusgrade!